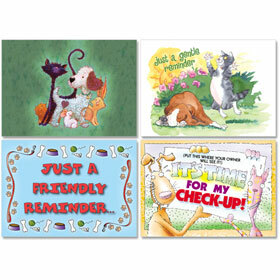 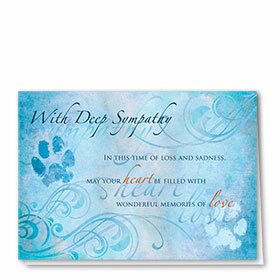 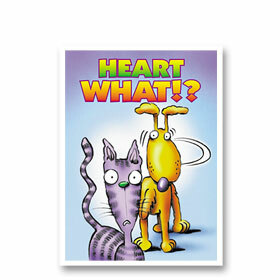 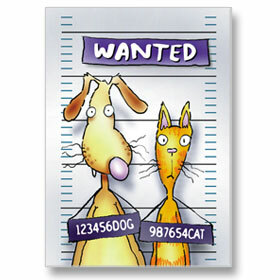 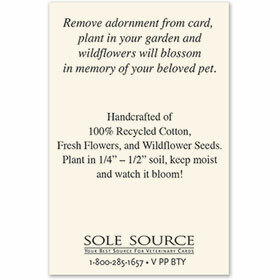 Designed to slip inside a pet sympathy card, our unique plantable paper seed cards make a special gift. 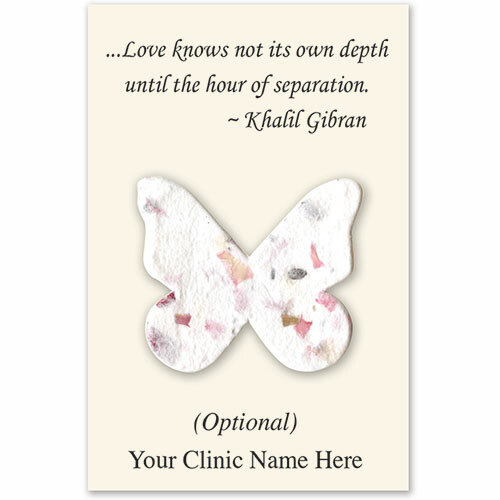 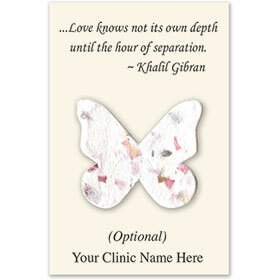 Each of these pet memorial cards is printed with the verse "love knows not its own depth until the hour of separation" and includes a seed paper adornment that, when removed and planted, will bloom into a wildflower memorial for your client's beloved pet. 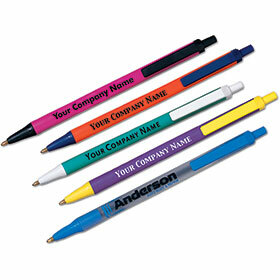 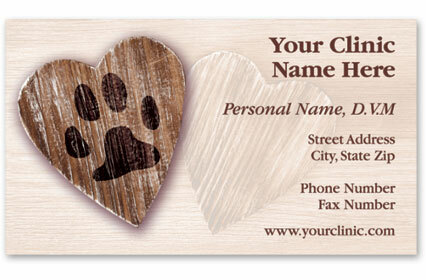 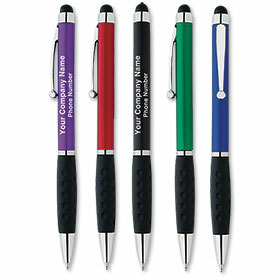 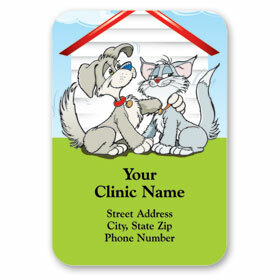 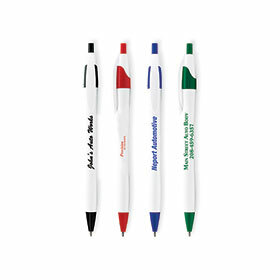 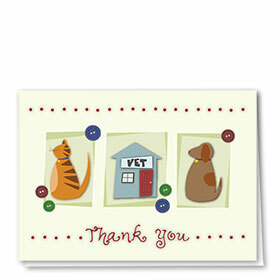 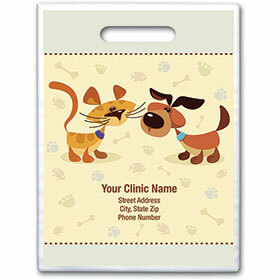 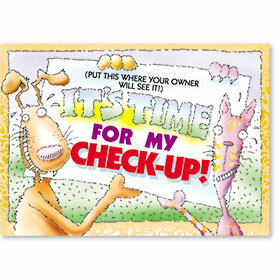 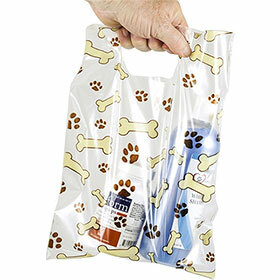 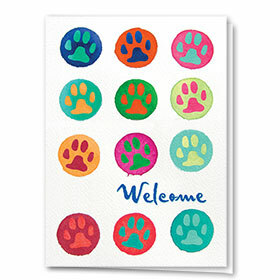 You can also personalize it by adding your veterinary clinic name to the front.